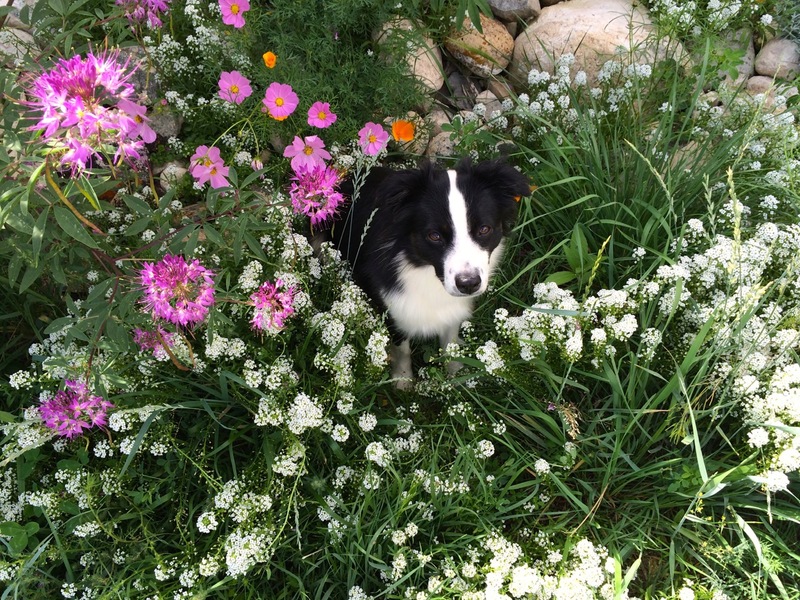 A Place Where Miniature American Shepherds Rule! Dustee is gentle and sweet with the puppies our other girls have. She makes a fine puppy sitter but will never have puppies of her own. Latigos Mountain Cross Night Magic "Taun Taun"
Taun Taun earned his Instinct Tested Certificate on November 16th, 2014! 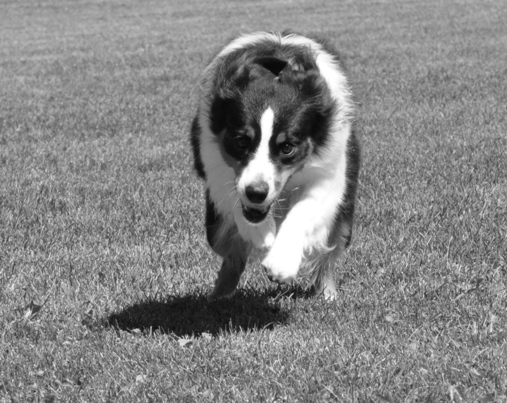 We are so proud of this boy and love his herding drive. Latigo has provided us with this wonderful boy and he has provided back. 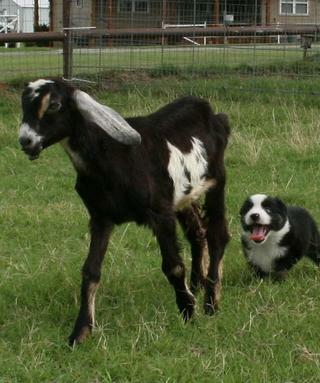 He has sired two beautiful litters since and will be returning to the Herding ring soon! 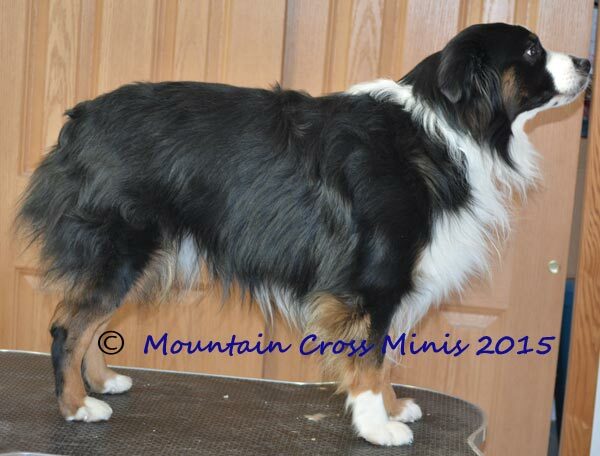 InCH Mountain Cross Just For Kix With Woodridge "Kix"
Kix is a 2015 progeny of Taun Taun and Hope. 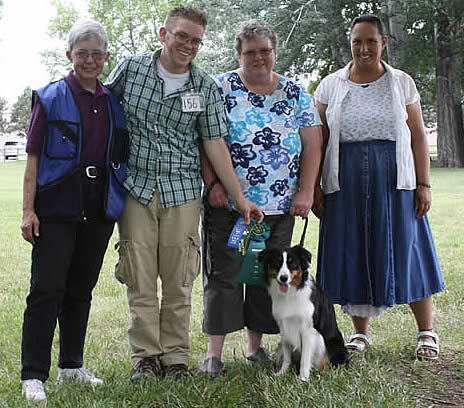 He has been in the show ring a few times: earning 5 points towards his AKC Championship. 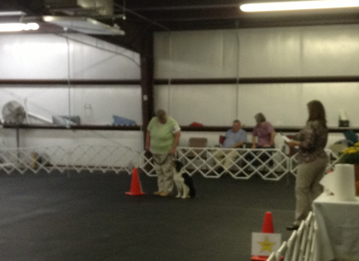 He has earned his IntBaby with IABCA! I will be the first to admit he, unfortunately, went over sized before he could finish his CH title. Hoping to see him earn some performance titles in the near future. 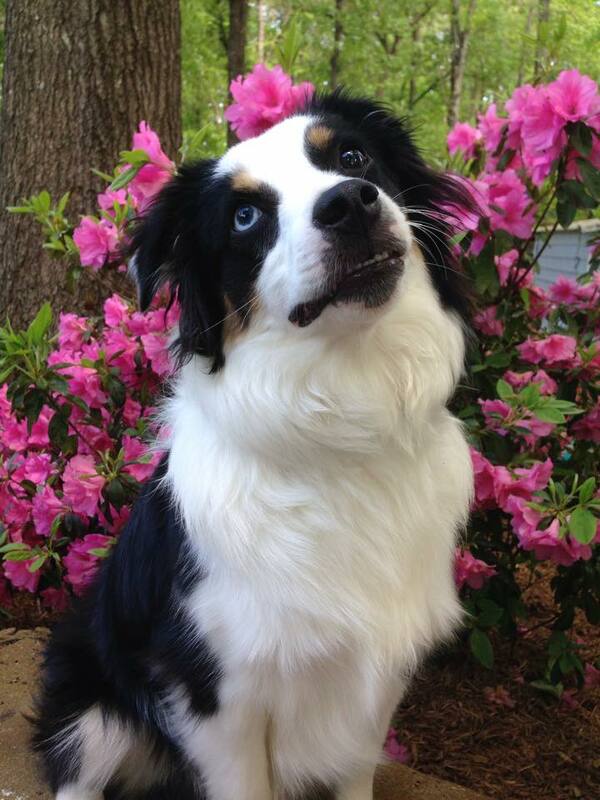 He has a fantastic personality and is beautiful too! Absolutely LOVE the personality on this boy. Wish he were home with us! Dash is also a 2015 progeny of Taun Taun and Hope. 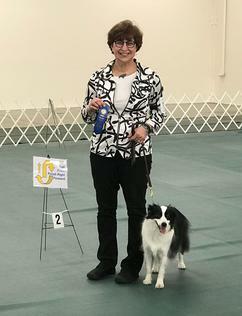 She has been in the show ring a few times: earning 2 points towards her AKC Championship. 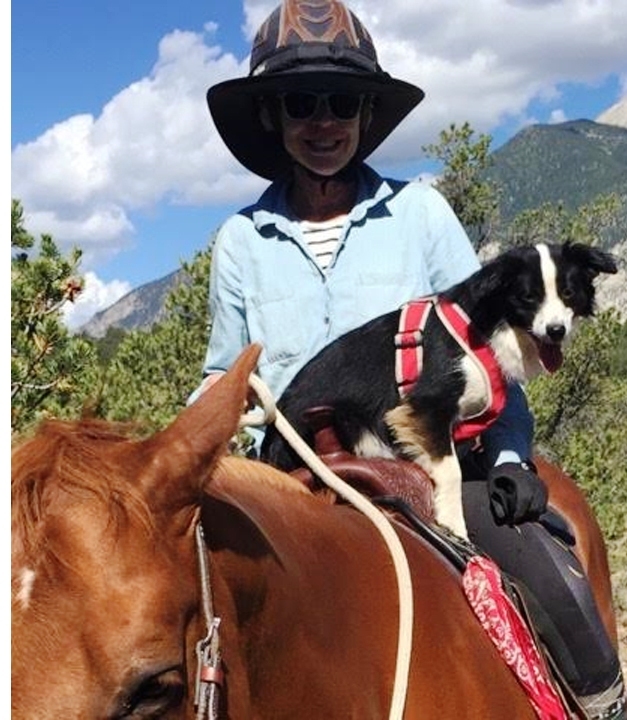 Dash is no longer with Latigo or Kim but, I hear, lives in a nice farm home where she can run as much as her heart desires. Gorgeous girl! Would love information on this girl so if anyone has something to share please contact me. 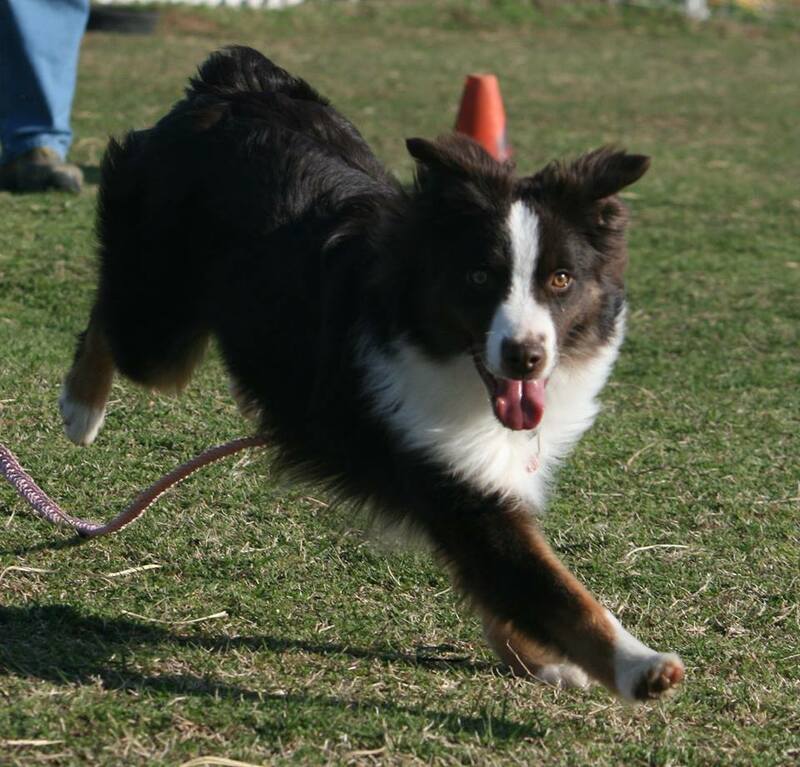 Little Gloria, as she is affectionately called by her owner in France, is a 2014 progeny of Hope and Turbo (Bluegrass Kennels.) She has been in the show ring a few times with great results including PROMISING at International exhibition MONTLUCON in March 2015, CJF BEST YOUNG at Saint Brieuc show in May 2015 and, most recently Champion at Hongarian Show in May 2016! Thank you Sandrine for taking this girl and showing her to her potential in and giving her the chance she deserves. Nice girl! 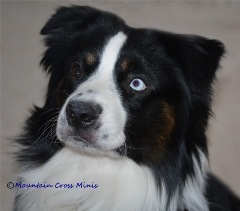 GCH CH Mountain Cross Touch Of Pink At Mission Ridge RN CGC "Ziva"
Mountain Cross Make A Splash BN RN FDC NAP OJP NFP THDA CGCA TKA Achiever Dog "Splash"
In 2014 this sweet girl was introduced to Elise and Kent. Who would have guessed she would be riding horses, acting as a guide dog for her deaf companion dog, and planting posies with her owner :) She has earned her CGC, been accepted in the American Quarter Horse Museum photography show (2016), entered in the Beauty Beyond Belief seeds photo show (which she came in first place) and is an excellent example how our Miniature American Shepherds fit right into what ever family situation they are in. All are uniquely talented and loving! 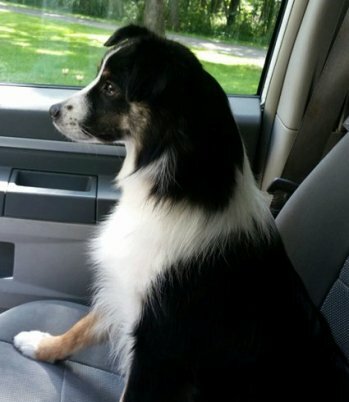 Check out Splash's page by clicking on this link! 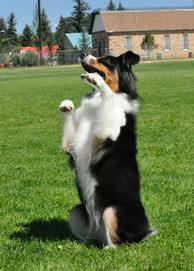 Check out Ziva's page by clicking on this link! This girl is a 2016 progeny of Taun Taun and Hope. 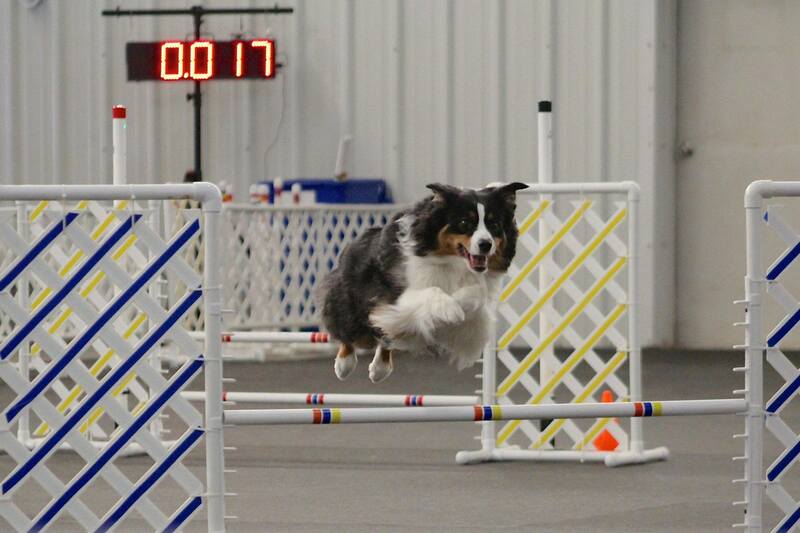 Sunny and Sandi are training to become agility partners. Won't be long and they will have ribbons hanging off their wall! 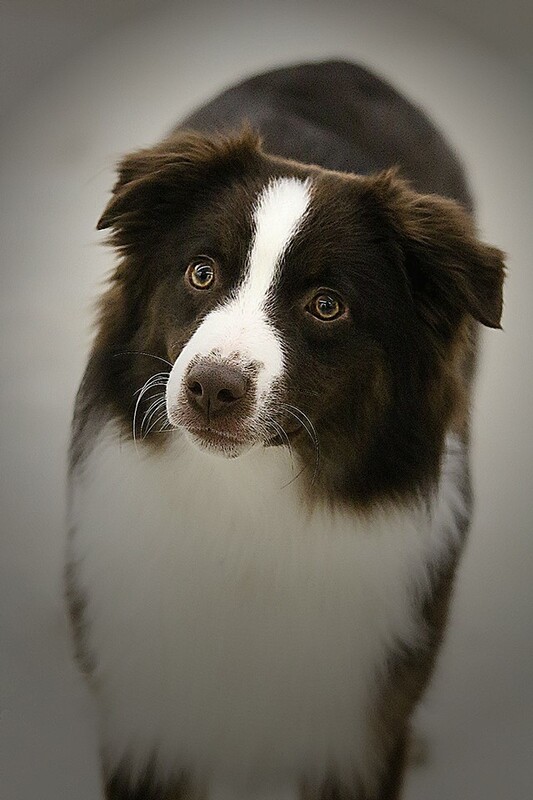 Check out Sunny's page by clicking on this link!